Rather strangely, both the president’s critics and his defenders are right. Here is what I mean. 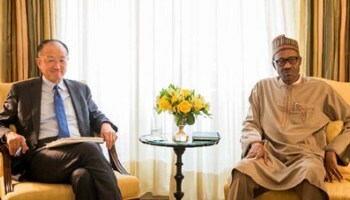 According to the transcript of the conference on the World Bank’s website, the question that elicited Kim’s response was, “what is the World Bank doing to support those ravaged in the northeastern part of Nigeria by the Boko Haram terrorists?” In other words, the questioner specifically wanted to know what the World Bank was doing about northeastern Nigeria in light of the devastation that has been wrought upon the region by years of Boko Haram insurgency. It's therefore not unreasonable to assume that the World Bank chief meant that the president told him to focus attention on the northeast. Most non-Nigerians have no awareness of, or interest in, our arbitrary cartographic nomenclatures such as “northeast,” “northcentral,” “northwest,” etc., although the World Bank’ chief’s reference to “the northern regions [note the plural] of Nigeria” at best complicates and at worst invalidates my observation. But since we didn’t hear these words directly from Buhari’s mouth, it’s sensible to believe his spokesperson who said the president meant the northeast, which every Nigerian agrees is in desperate need of a massive infrastructural renewal. Plus, saying “focus” should be put in one part of the country doesn’t necessarily imply an order to exclude other parts of the country. In any event, a breakdown of the World Bank’s projects in Nigeria shows that the South isn’t excluded. However, it would be escapist, even dishonest, to ignore the fact that Buhari’s personal politics and symbolic gestures both before he became president and now that he is president conduce to the notion that he is an unapologetic provincial chauvinist. Before he was elected president, he made no pretense to being anything other than a “northern” subnationalist, which has no precedent for a former or incumbent Nigerian president or head of state, at least in public utterances. Former president Goodluck Jonathan is an exception here. He once publicly defended the Movement for the Emancipation of the Niger Delta’s self-professed terrorism against Nigeria when it detonated two bombs in Abuja that killed 12 people and injured 17 others on October 1, 2010. Although MEND’s Jomo Gbomo sent out an email to the news media warning of the attack— and actually claimed responsibility for it after the fact—Jonathan said MEND couldn’t be responsible for the bomb attack because it would not sabotage the administration of a fellow Niger Deltan like him. And, although, he recanted and later redeemed himself after his infamous “97%” versus “5%” gaffe in Washington, D.C., it’s nonetheless legitimate to contend that it was a Freudian slip that betrayed his genuine thoughts, especially in light of the pattern of his appointments, which I once characterized as undisguisedly Arewacentric. There are other symbolic miscues that feed the notion of Buhari’s provincial particularism. For instance, when he canceled his planned visits to the Niger Delta and to Lagos, he didn’t send personal apologies to the people. But when he canceled his visit to Bauchi, he recorded a video apology in Hausa to the people of Bauchi State. Again, during his sick leave in London, he recorded a personal audio sallah message only for Hausa-speaking Muslims. Yoruba, Auchi, non-Hausa-speaking northern Muslims, etc. were excluded. He picked and chose even among Muslims. 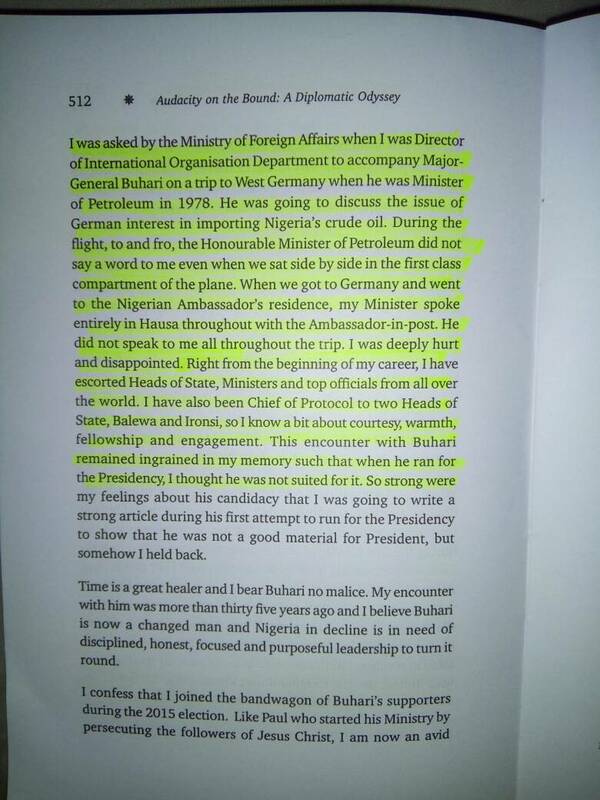 Interestingly, Ambassador Sanu actively supported Buhari in 2015, and probably still does. “Time is a great healer and I bear Buhari no malice,” he wrote, pointing out that, “I believe Buhari is now a changed man and Nigeria in decline is in need of disciplined, honest, focused and purposeful leadership to turn it around.” Well, you be the judge. Now, let me be clear: there is immense merit in speaking our native languages. I actually applaud people of President Buhari’s political and symbolic stature who show pride in their native languages by speaking it anywhere without apology. But that’s not the issue here. In a complex and plural country that is torn by the push and pull of competing cultural, ethnic, and linguistic fissures such as Nigeria, there are moments when linguistic subnationalism from leaders can become fodder for untoward fissiparity. 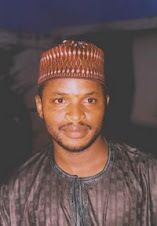 Buhari’s insularity may be a consequence of his limited education and socialization outside his comfort zone, but a country whose political leaders perpetually proclaim that their country’s unity is “settled and non-negotiable” needs a leader who consciously works to unite the fissiparous tendencies in the country; who puts nationalism above subnationalism; who recognizes that to favor one’s own people is an instinctive impulse that is effortless, but that what requires effort is the capacity to rise superior to this base temptation and to be dispassionate, cosmopolitan, and fair to all. 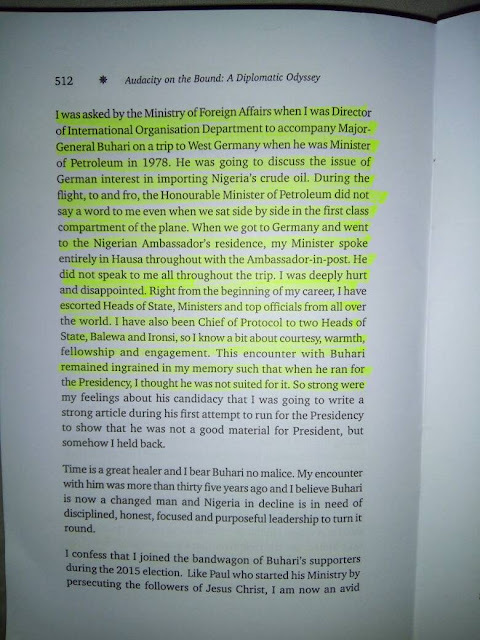 So while Buhari most probably told the World Bank to focus on the northeast, which is defensible, his history of ethno-regional chauvinism provides grounds for people to be suspicious of his utterances, even silences, and motives.